The Edge Ensemble + vocalist Elisenda Pujals perform a new semi-improvised composition along with F.W. 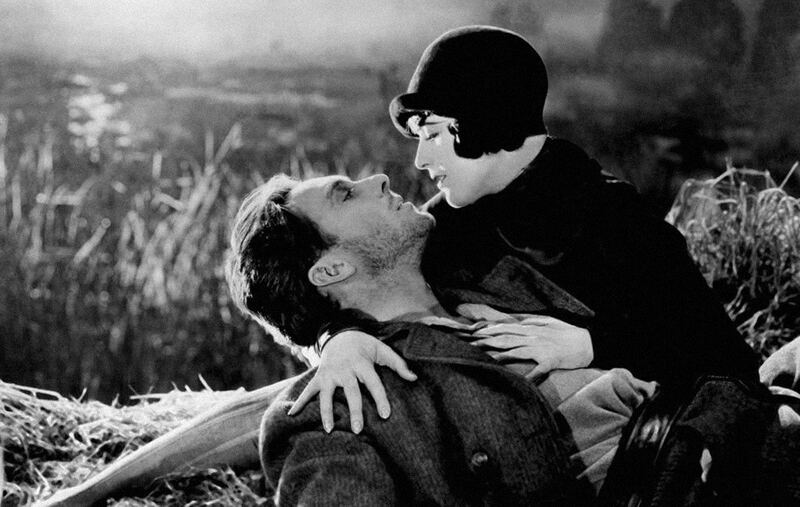 Murnau’s 1927 silent film Sunrise. In Sunrise, a married farmer’s mistress from the city tries to convince him to drown his wife. It is a classic film about temptation, devotion, love, and death. To create the soundtrack, the Edge Ensemble divides into two teams on opposite sides of the stage. One team represents the intensity and happiness of the Woman, the other team represents these aspects of the Man. By expressing these attributes in sound – gradually building towards the highest and lowest intensity moments in the film – a special kind of space is created between music and film. In this space, each audience member can have their own uniquely personal experience.